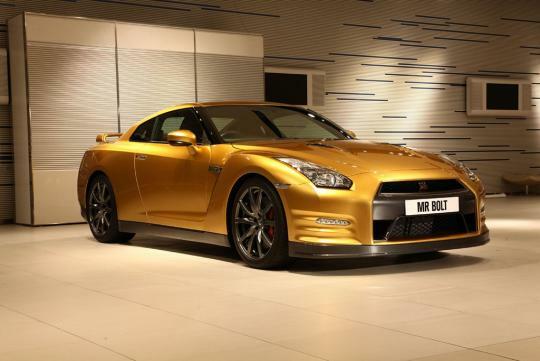 Nissan has created a one-off gold-coloured GT-R embossed with Usain Bolt's signature and interior fittings finished in real gold. This unique GT-R will be auctioned on eBay and the proceeds will be donated to the Usain Bolt Foundation, which creates educational and cultural opportunities for the young people in Jamaica. 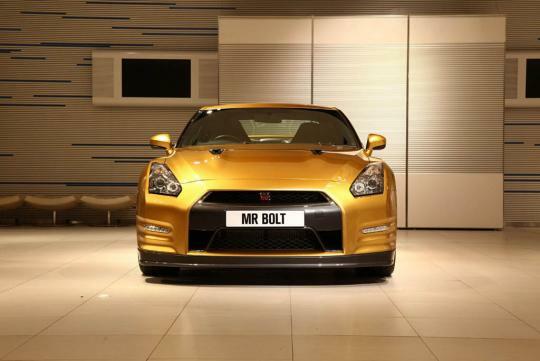 The special edition GT-R is an extension of Mr Bolt�s partnership with Nissan as the brand ambassador for the supercar. He is also the honorary "Director of Excitement" for the company's ambitious global marketing drive.  Toshiyuki Shiga, Nissan�s Chief Operating Officer commented, "Nissan shares the spirit of excitement that captivated worldwide audiences at the Olympics. There is no-one better qualified than Usain Bolt to help us translate that spirit into great experiences." Bolt has the following comments at Nissan's headquarters,"Racing is my inspiration, and I want to help Nissan become an even more exciting brand for everyone." 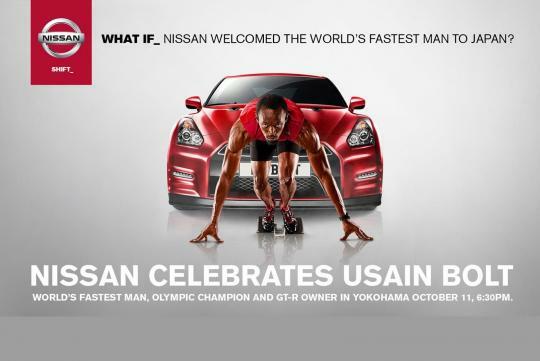 The Olympic gold medallist will also work with Nissan�s product specialists to create more limited editions of the GT-R model. Following Bolt�s 2008 triumph in Beijing, many other sponsors outside the field of athletics, such as watchmaker Hublot, communications company Virgin Media, car manufacturer Nissan, credit card giant Visa and Soul Electronic jumped on the Bolt bandwagon, Forbes reported. Bolt might be lean and but his wallet is definitely not. The 25-year-old is said to be the highest-paid Olympian outside of basketball and tennis.